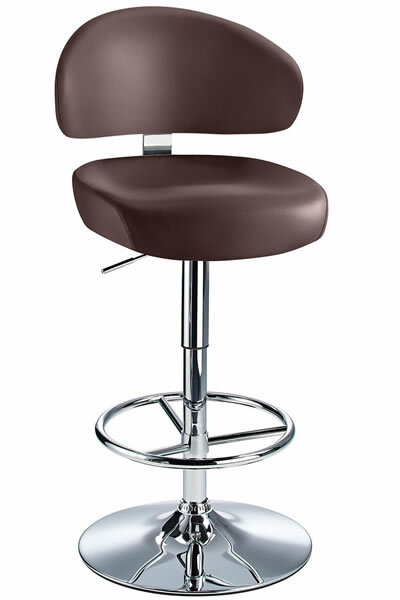 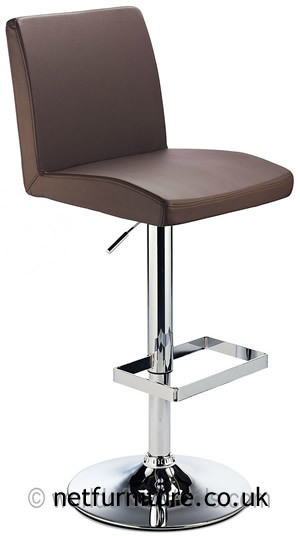 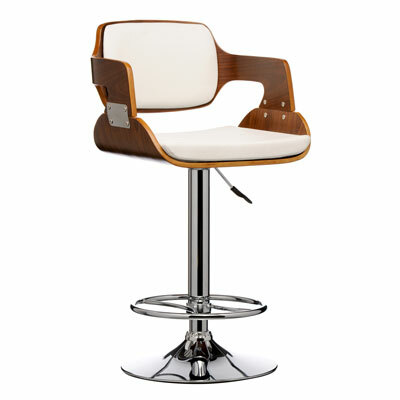 Nevo Kitchen Breakfast Bar Stool Wooden Frame Bonded or Aniline Leather Seat - Fully Assembled. 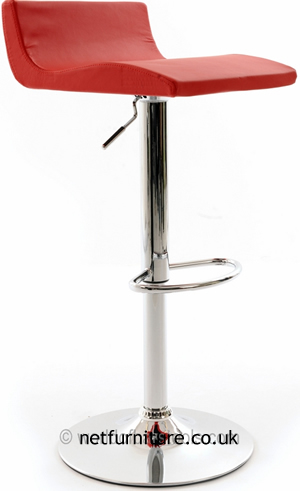 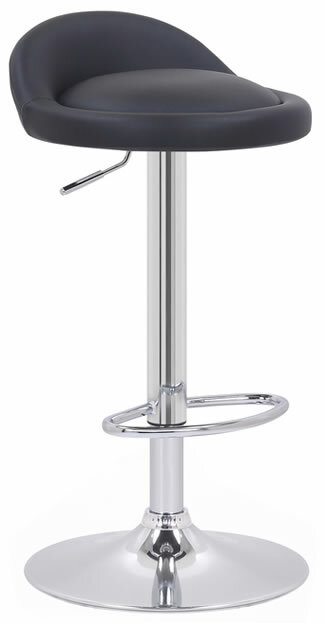 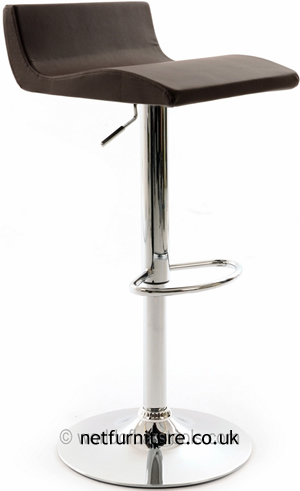 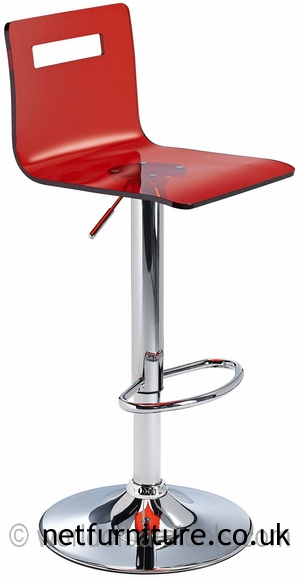 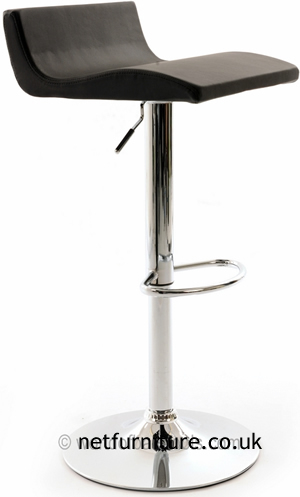 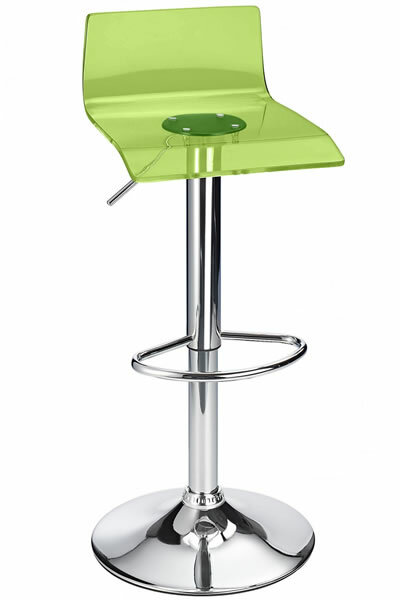 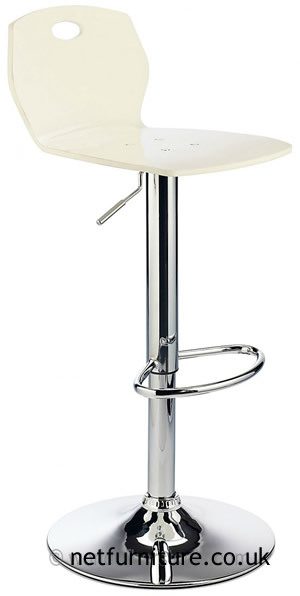 The stool is a traditional fixed height bar stool with a modern twist. 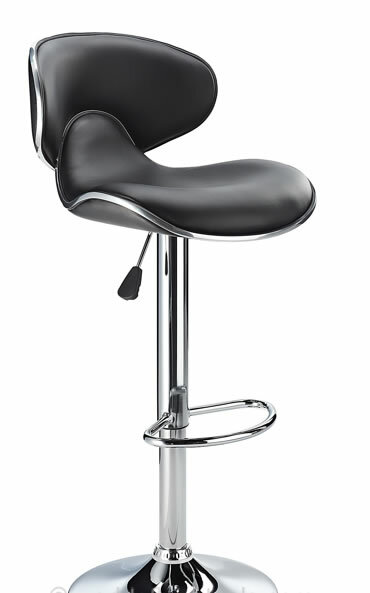 The seat and back rest are well padded for extra comfort. 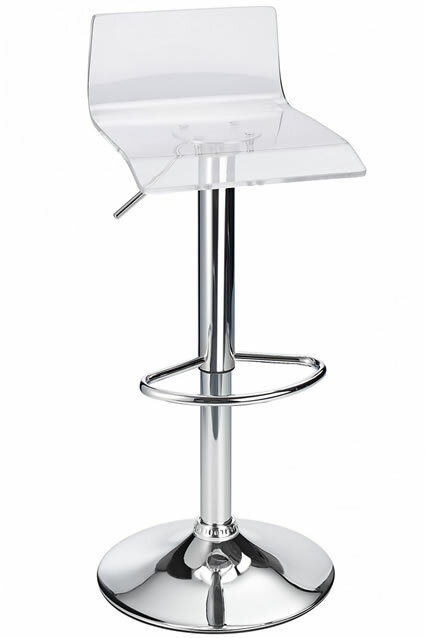 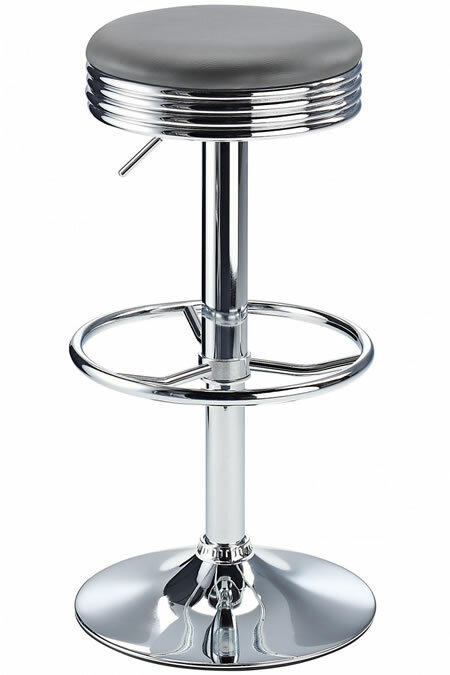 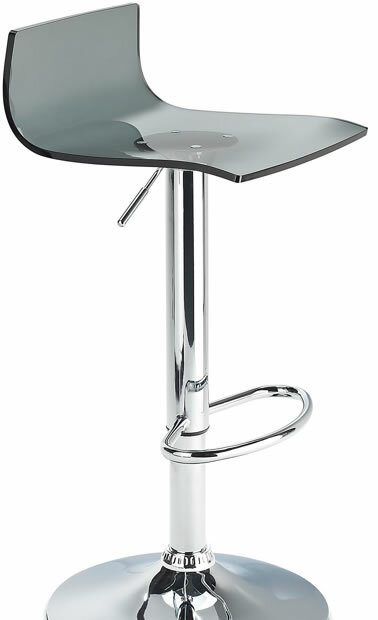 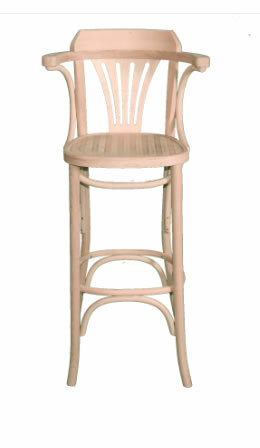 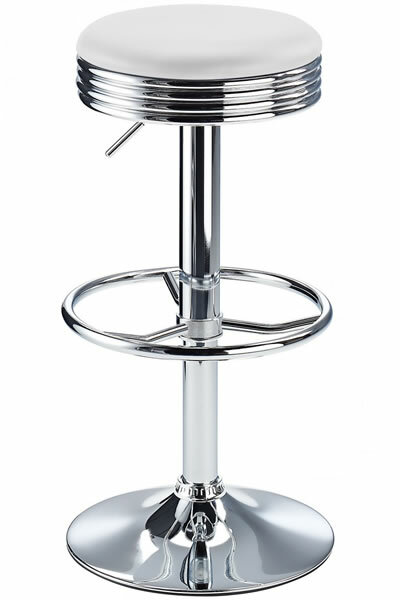 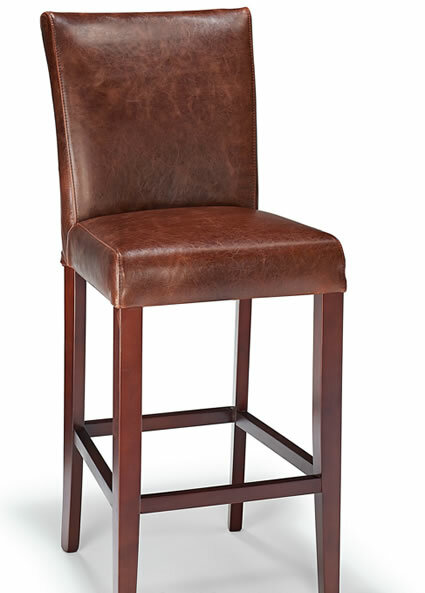 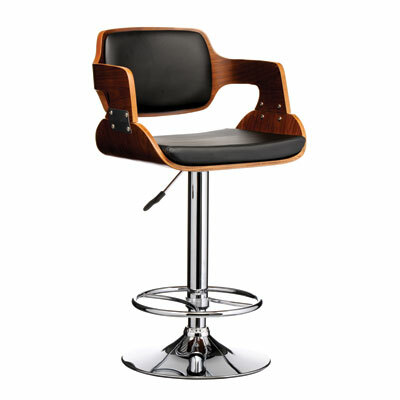 The square shaped seat gives the bar stool an elegant look. 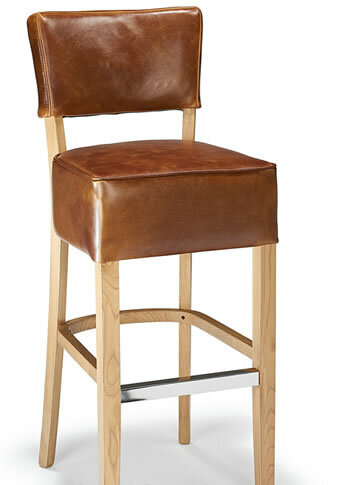 Aniline leather has a dyed finish, and displays all the natural characteristics from the animals skin. 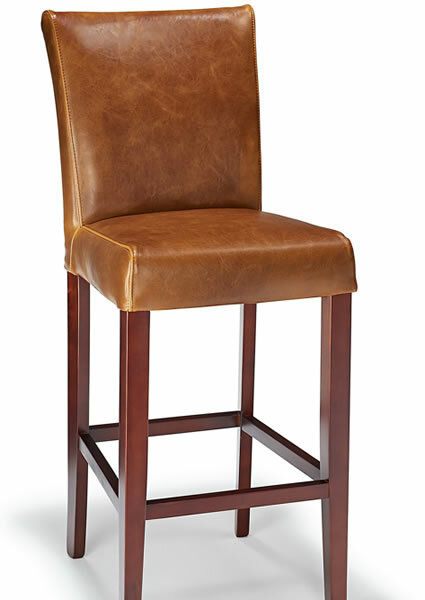 This bar stool boasts a high back, similar to that of a dining chair back, which together with the well-padded seat, offers a very comfortable seat. 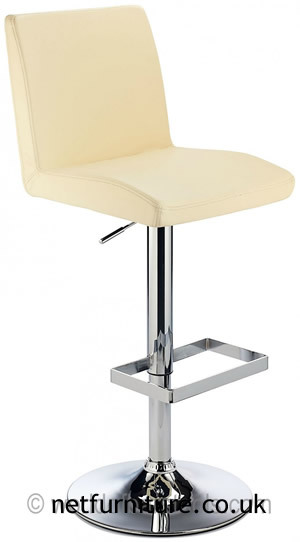 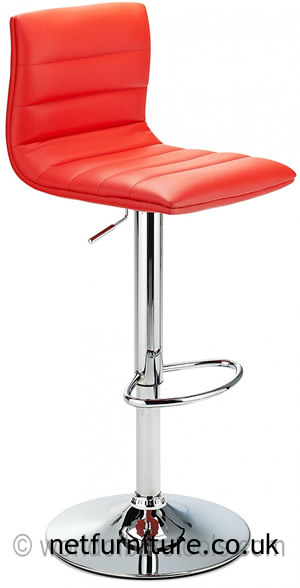 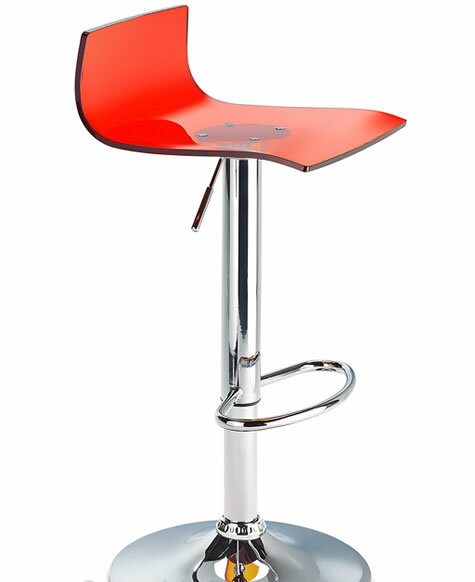 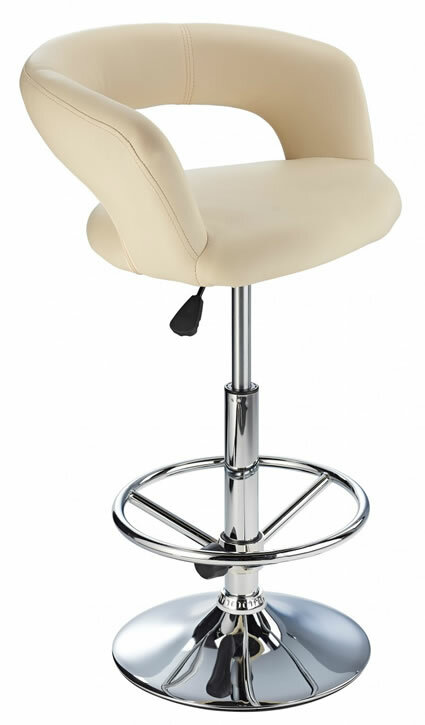 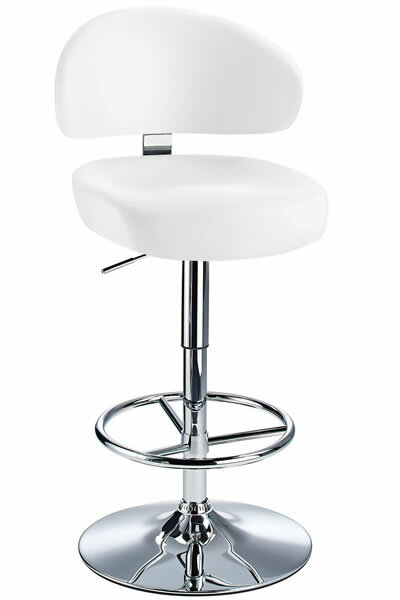 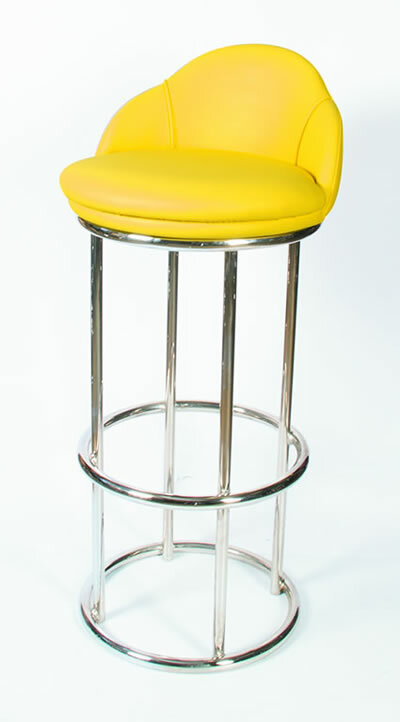 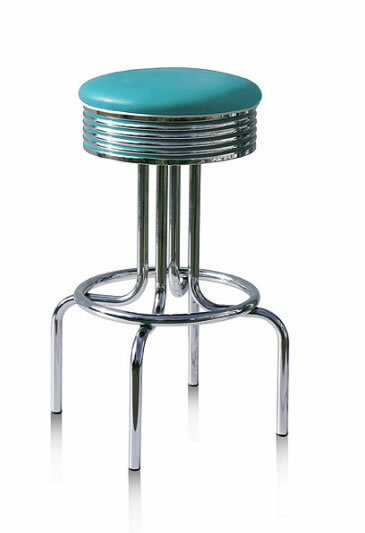 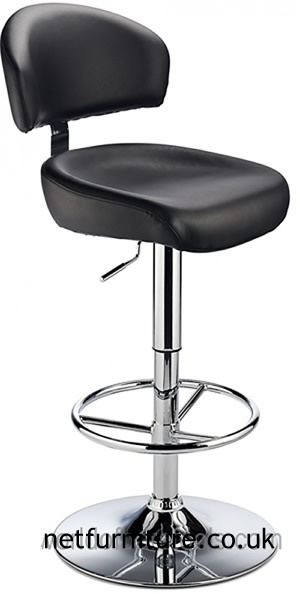 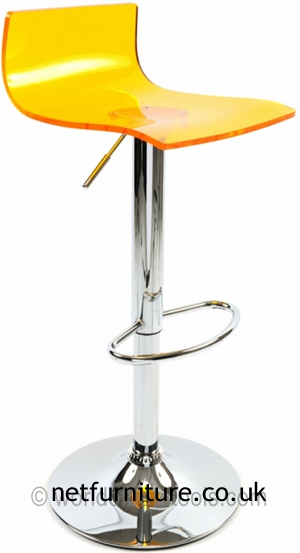 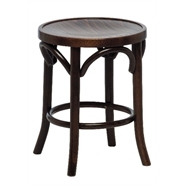 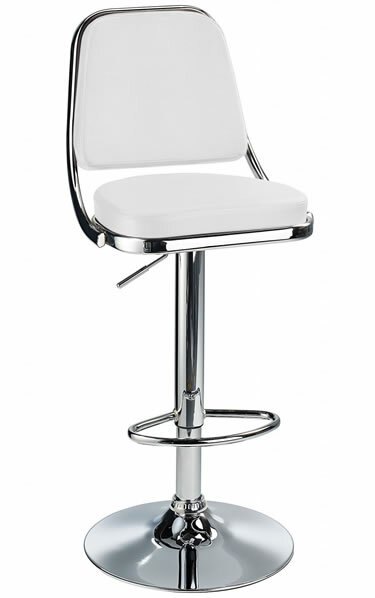 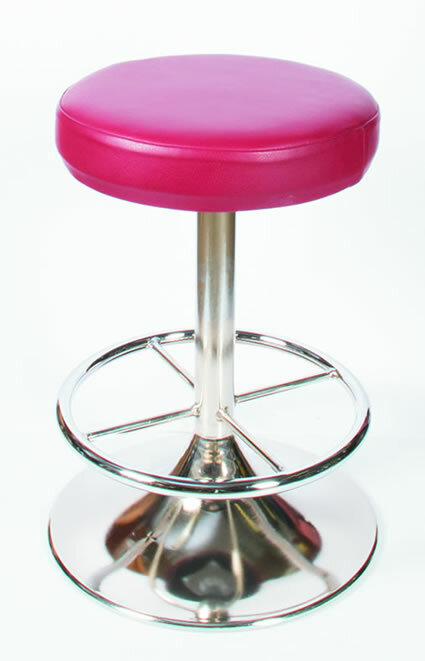 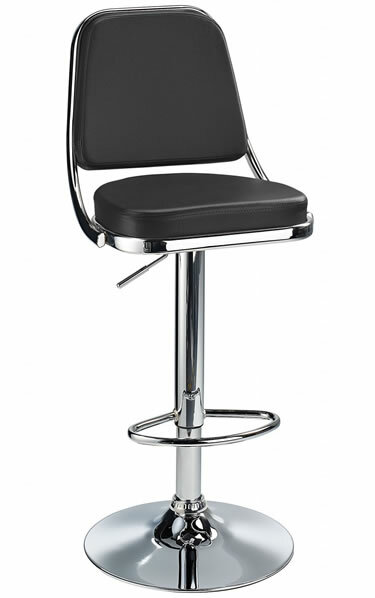 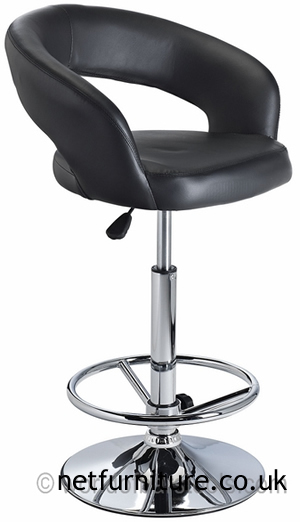 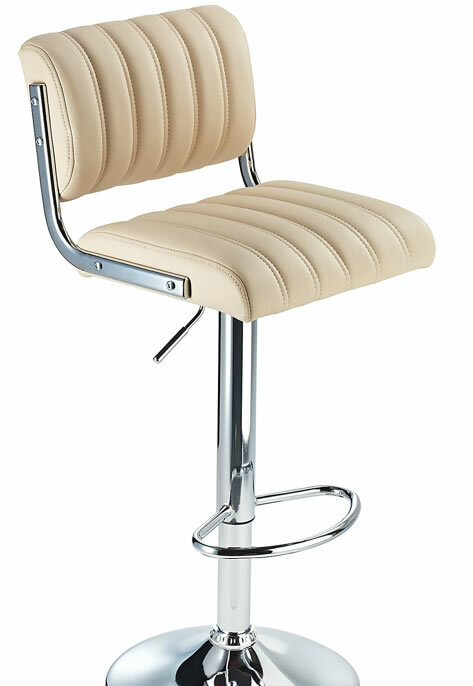 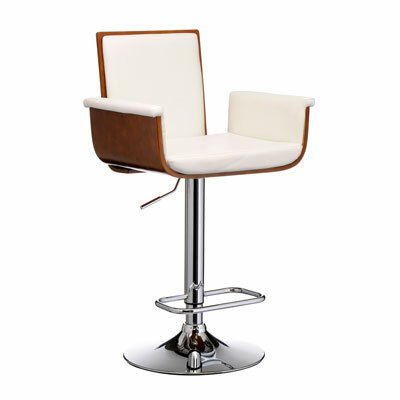 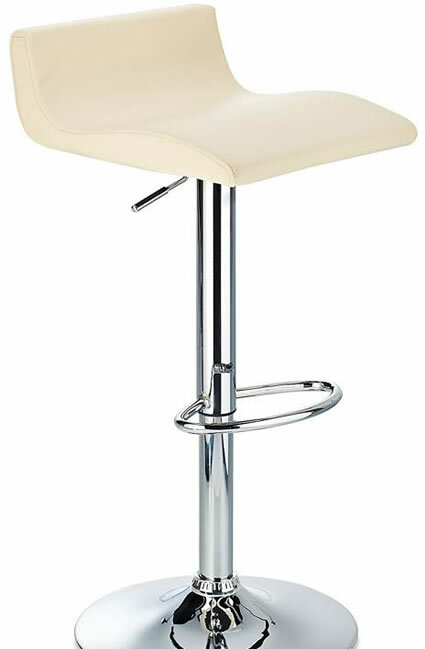 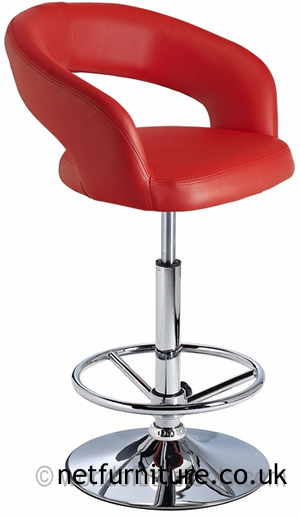 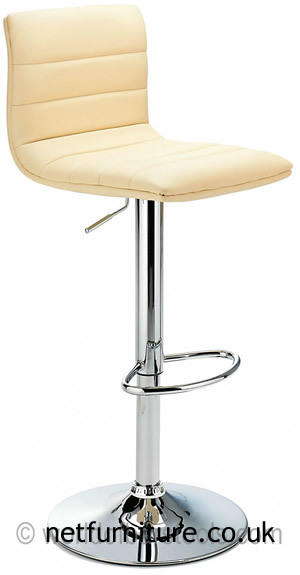 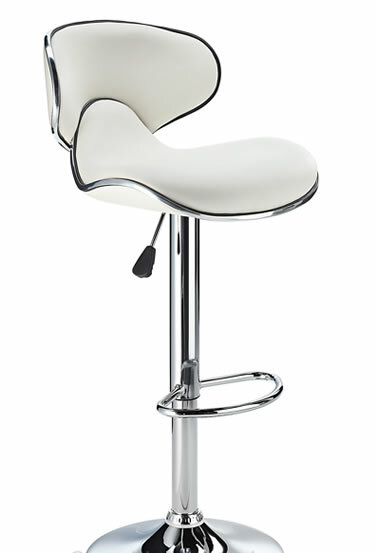 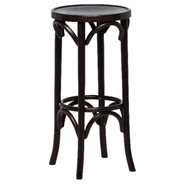 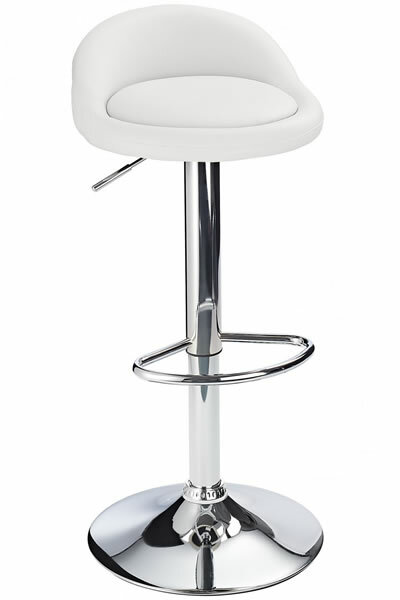 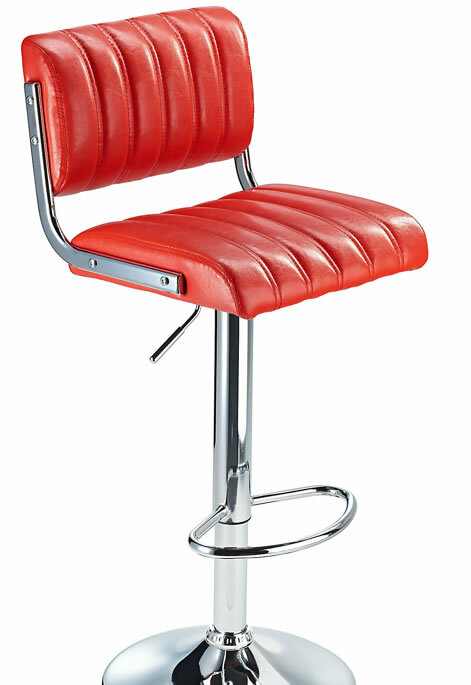 This bar stool is fixed height and has the look of an original bar stool, but the contemporary seat makes this a classy, fashionable and modern bar stool.